$24.95 In stock. Order in the next 7 hours, 5 minutes and it will go out today! In stock. Order in the next 7 hours, 5 minutes and it will go out today! Cleanly show a silk and tuck it into a closed fist. 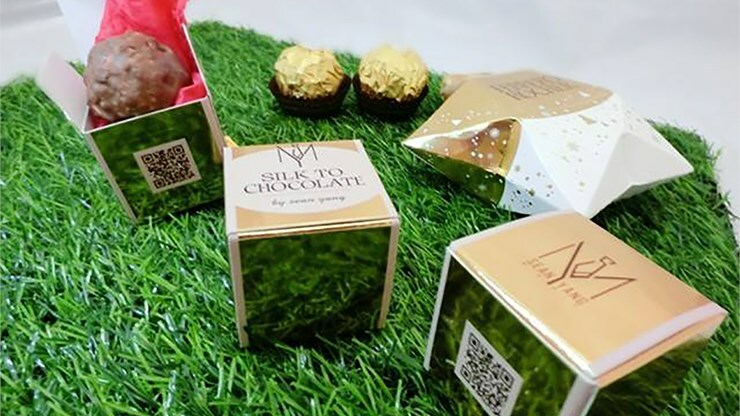 With a gentle blow, the silk has transformed into a gorgeous chocolate! 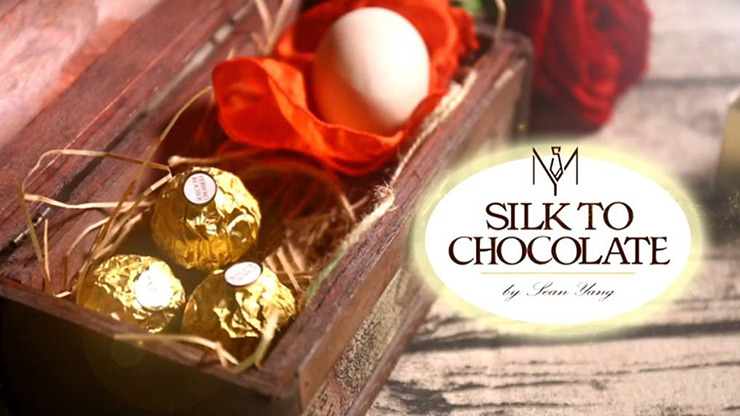 A new rendition to the classic effect "Silk to Egg!" Replace the egg with the chocolate, making the effect seemingly more impromptu and delicious! To conclude, you can even give out the chocolate as a souvenir at the end of the routine! - Looks just like real chocolate, but it won't melt! - Who doesn't like chocolate!! 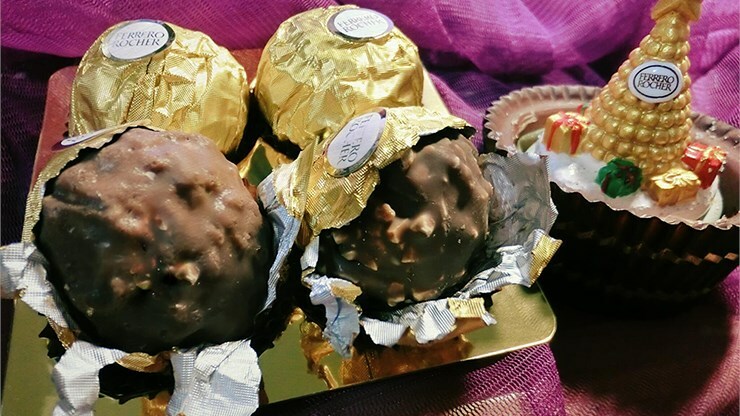 What's better than a fun magic show AND A CHOCOLATE TO EAT? - Comes with a bonus trick that guarantees a laugh! Wrapper restore: Tearing up the wrapper to show the chocolate, the magician gives another gentle blow and the wrapper is magically restored! Nose Surprise: An easy but funny trick! !